It’s likely that you already know why you should have an email list. However, it’s easy to get hung up on creating one, and let’s not even talk about what the heck you should do with your list after that. 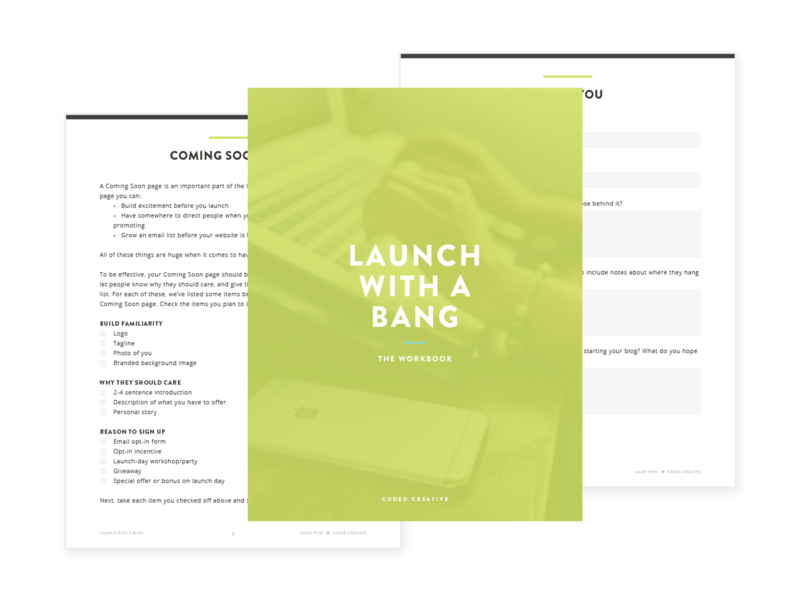 We know that this is uncharted and uncomfortable territory, so our goal with this workbook is to help you go from no email list at all to having a stellar list that you’re sending to consistently over the coming months. 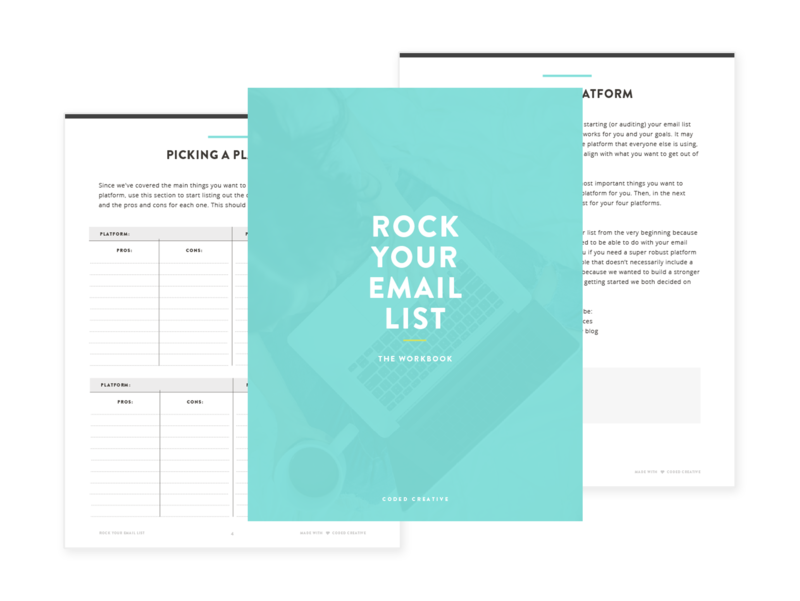 If you’re ready to roll up your sleeves, get your hands a little dirty, and make incredible things happen with your email list, this one’s for you. 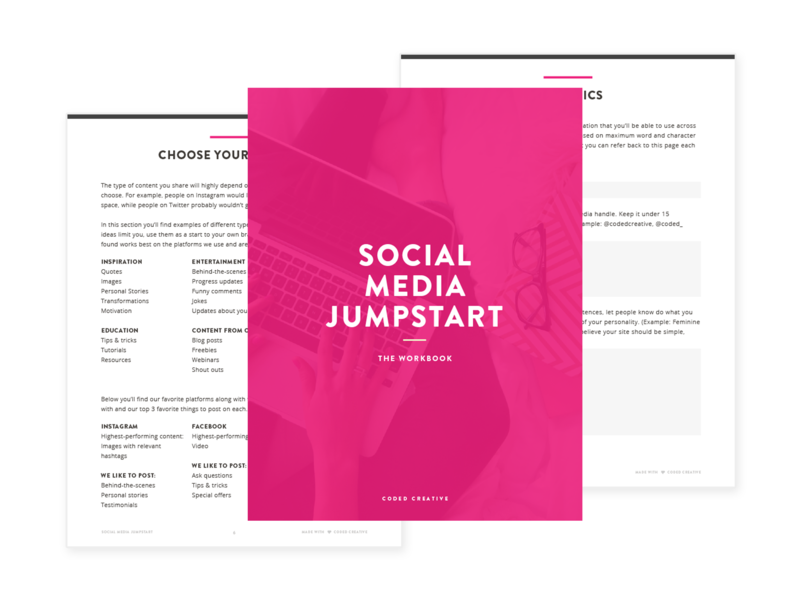 Let’s dive in and rock your email list!